S.P.A.C.E. 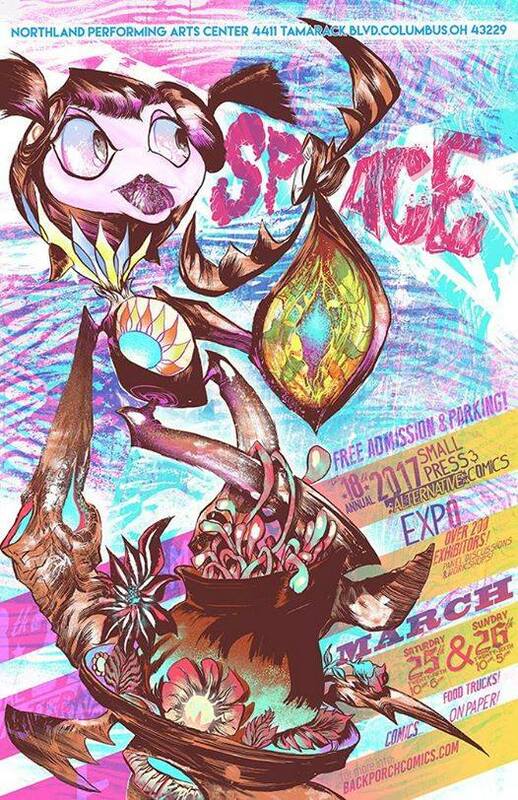 Small Press and Alternative Comics Expo! The Small Press and Alternative Comics Expo (S.P.A.C.E.) is back for it's 18th year! You never know what you'll find at S.P.A.C.E. A new favorite. An old one. Multiple genres are represented. People from the webcomics world. People who just do mini-comics. The show has creators just starting out. As well as creators who have been working on their craft for quite some time. Pro... amateur... the common thread is they're all creating their own thing. There will be comics for both adults and kids!